Why put up with varicose veins when specialist treatment is simple, safe and effective with Sclerotherapy? 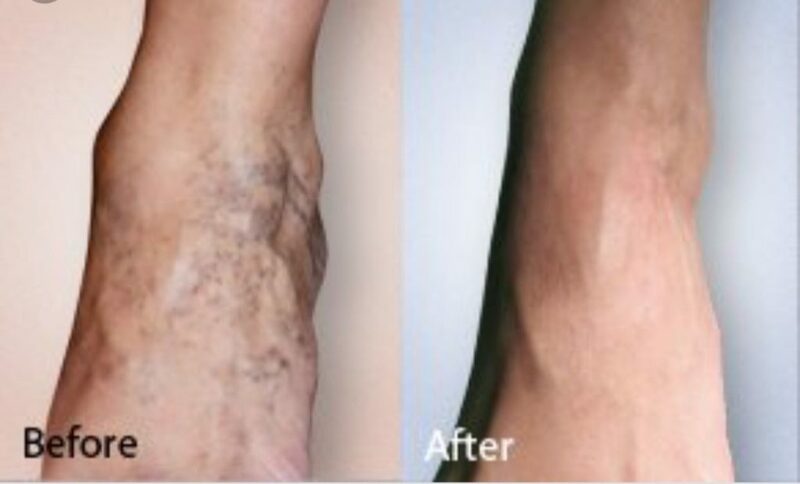 Sclerotherapy is the injection of a sclerosing agent into the vein that causes the vein walls to become “sticky”. The vein walls will stick together, blood stop flowing through the treated vein, a thin fibrous cord is formed and your body then naturally absorbs the vein. The procedure is effective for spider veins, varicose veins and even thicker, unsightly leg veins and only takes 10-30 minutes to complete. 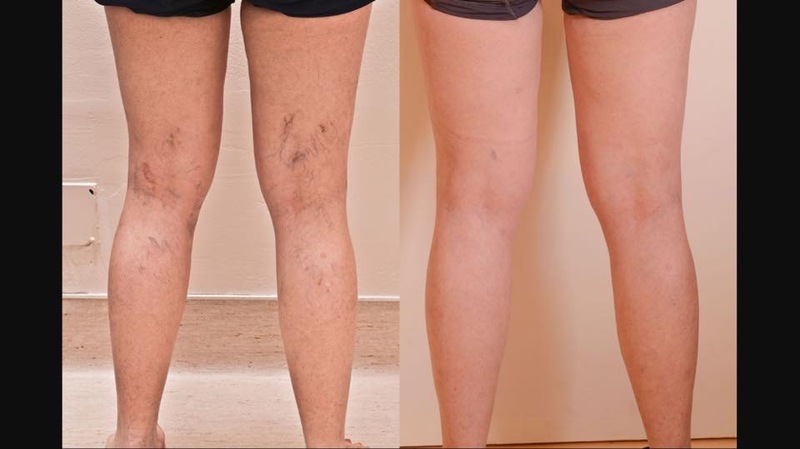 Sclerotherapy is a medical aesthetic procedure used to treat varicose veins and spider veins. A tiny needle is used to inject a sclerosing agent directly into the specific vein. The solution Irritates the lining in the vein, causing the vein to swell and stick together and the blood to clot. Over time the body will absorb the treated vein. Mild discomfort may occur, and sometimes a cramping Sensation may be felt for a few minutes when larger veins are treated. The number of veins injected in one Session depends on the size and location of the vein. You will need 1 to several sessions of sclerotherapy. Medical support leggings or bandages may be worn for Several days to weeks to assist in healing.